While technology has allowed us to market like never before, any successful real estate agent will tell you that no fancy app or keyword marketing campaign can replace the power of relationships. On today’s episode, we’re talking about good ol’ fashioned relationship marketing. 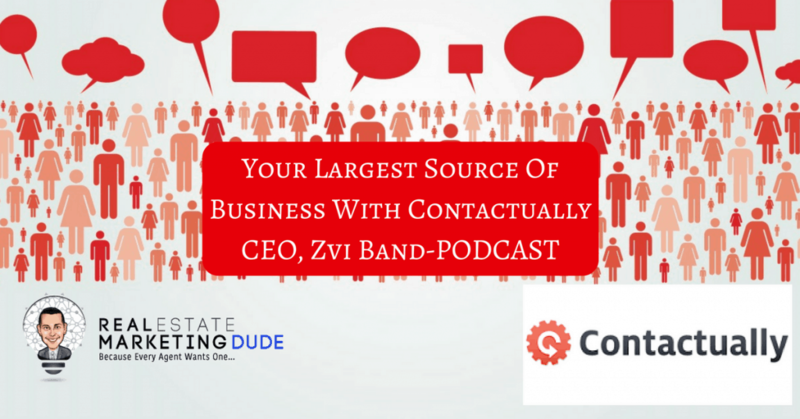 Joined with me on today’s episode is Zvi Band, CEO and Co-Founder of Contactually, a CRM system that helps nurture and keep track of your contacts to turn them into fortified relationships. Zvi is relatively new to the real estate industry, having started his career as a software developer. What he learned early on in his career was the best asset he had towards advancing in his position was the relationships he had forged along the way. He took this philosophy into business to design a software that would allow agents the same capabilities to help grow their network. 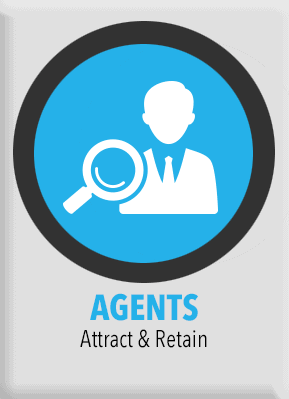 There appears to be a true disconnect in the industry when 88% of customers say they would work with an agent again after a transaction, but only 12% actually do. Where are real estate agents falling flat? 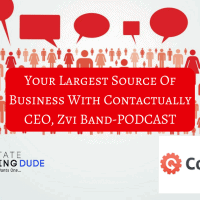 I talk with Zvi about why relationship marketing is so important, strategies realtors can take to stay in touch with their customers, as well as the appropriate channels to do so. We discuss whether an agent should personalize or stick with templated emails, and what agents can do to keep the momentum going after they close on a sale. Building relationships is a long term game. 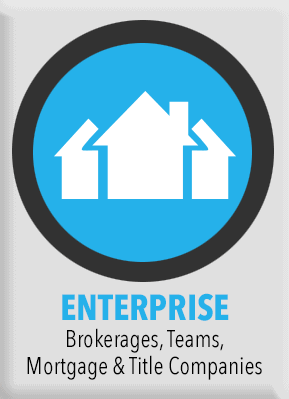 Many times the period between initial contact and final sale can be as long as 6 months. But investing in relationship marketing is a strategy that will help you reap rewards for years to come. By having a clear system to follow, and injecting your own personality, you can easily differentiate yourselves from the rest of the real estate pack and focus on building great relationships with your existing customers. thanks for visiting. I’ll check it out!